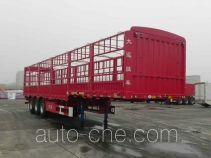 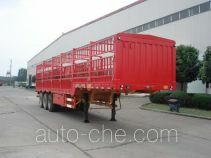 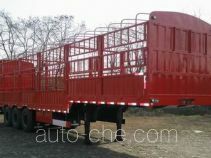 Dayun stake trailer DYX9401CCY368 (batch #291) is made in China by Dayun Motor Co., Ltd. 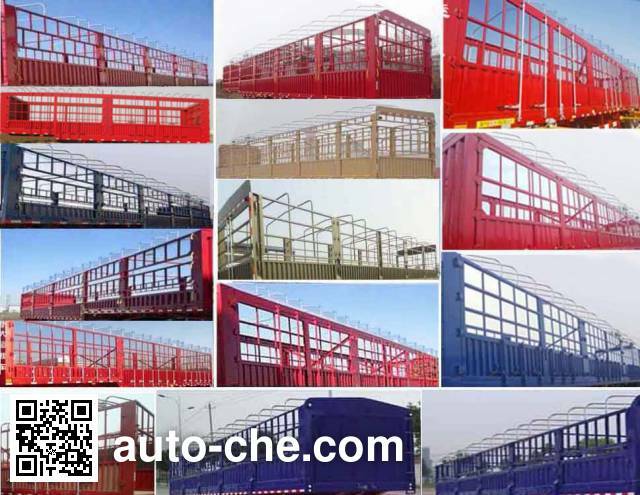 The company is located in Yuncheng, in Shanxi Province, China. 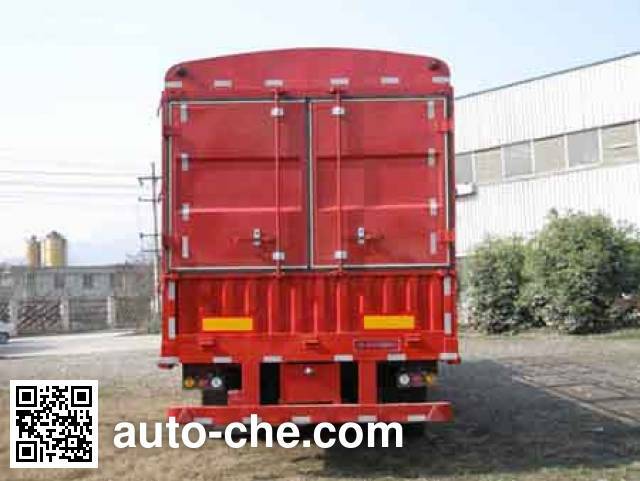 Manufacturer Dayun Motor Co., Ltd. 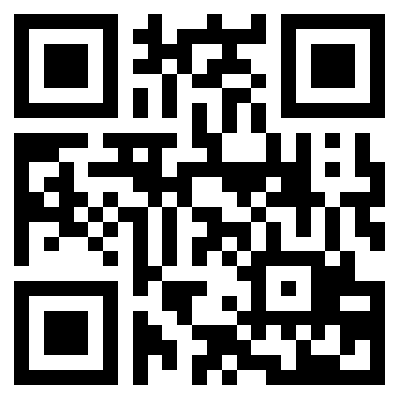 Approach / departure angle - / 14, - / 15, - / 17 deg. 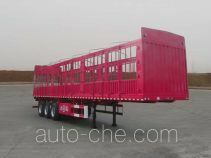 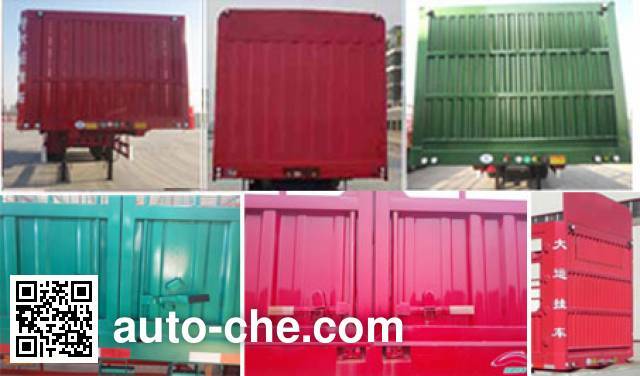 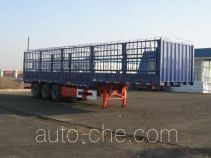 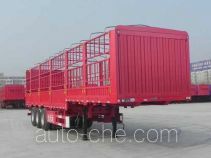 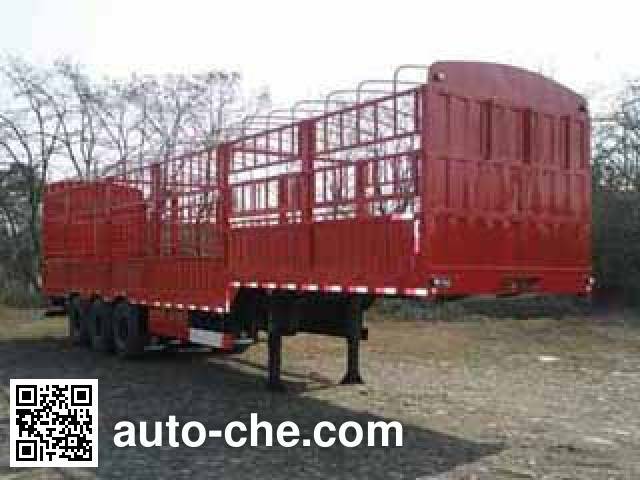 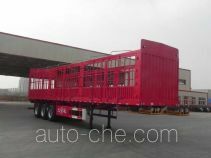 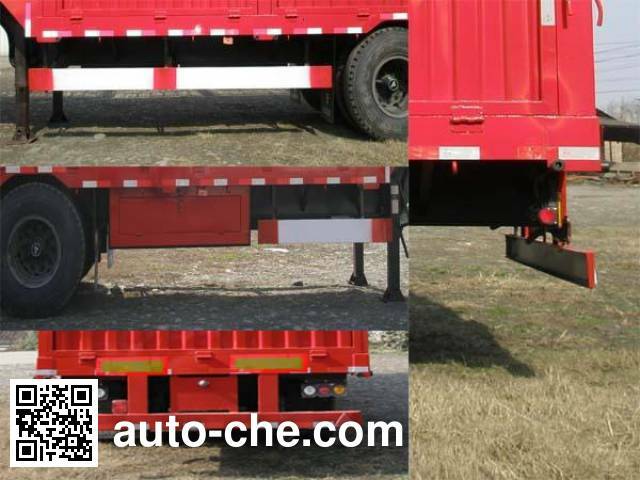 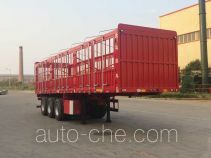 You can adjust the height of the fence, the height of the compartment floor to the top of the grid positions are: 2600mm, 2400mm, 2200mm, 2000mm, 1800mm; Dimensions L / semi-trailer towing vehicle sales to the forefront Length / wheelbase / rear overhang (mm) as well as from to angle (°) correspondence are: 13000/1080/6950 + 1310 + 1310/2350/14; 12500/1080/6750 + 1310 + 1310/2050/15; 12,000 / 1080/6450 + 1310 + 1310/1850 / 17; 13,000 / 1300/6750 + 1310 + 1310/2330/14; optional side lock side of the car.